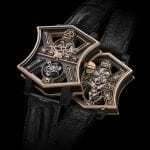 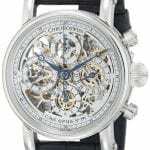 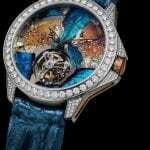 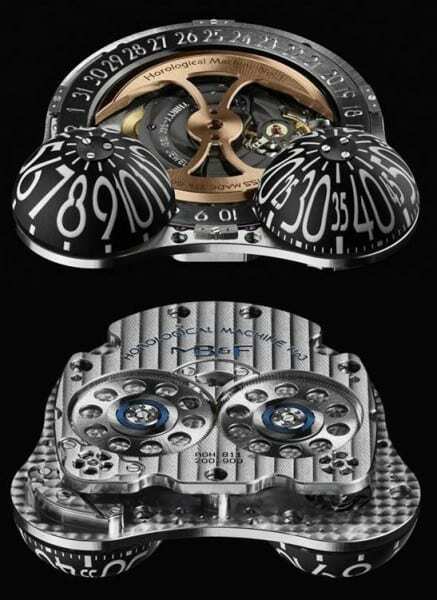 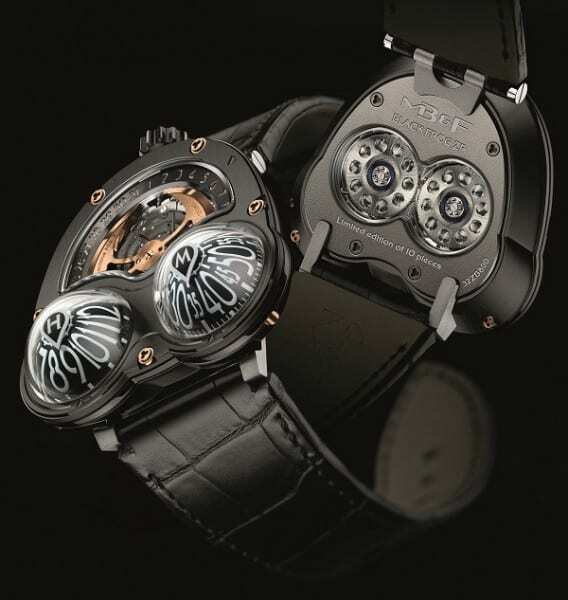 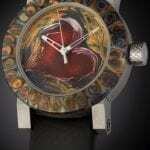 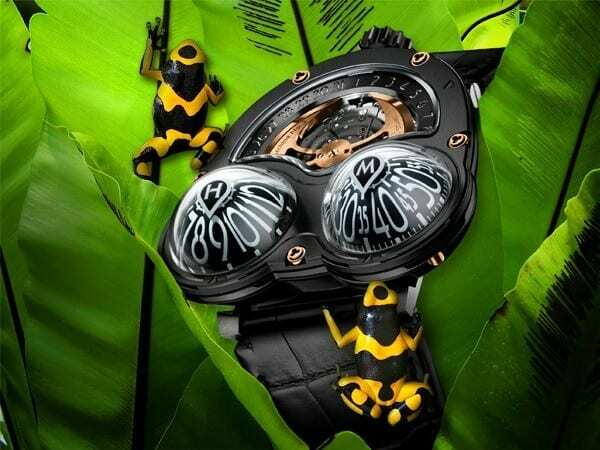 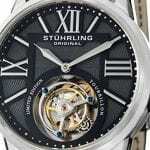 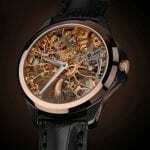 Before take a closer look at this amazing watch let’s see who MB&F is, the company behind HM3 Poison Dart Frog. 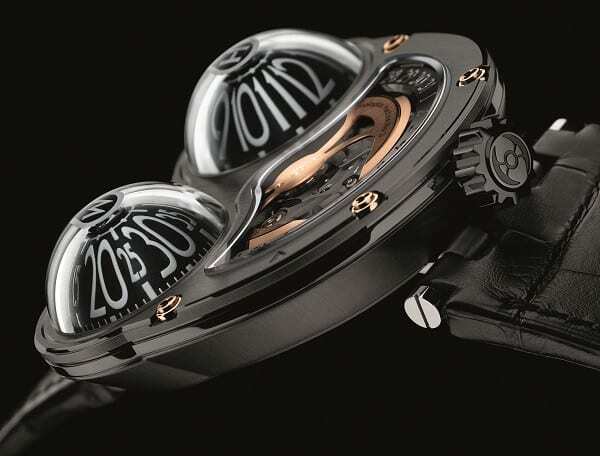 After decades learning and conforming to the corporate rules of watchmaking, Maximilian Büsser broke the chains and started a rebellion – a rebellion called MB&F. 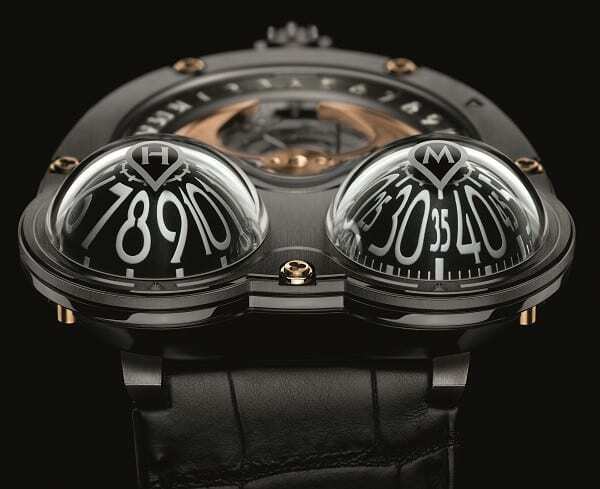 MB&F is an artistic and micro-engineering concept laboratory in which collectives of independent horological professionals are assembled each year to design and craft radical Horological Machines.